Every Car have logo and some are soo famous, but did every one know The History of it, or how it come. 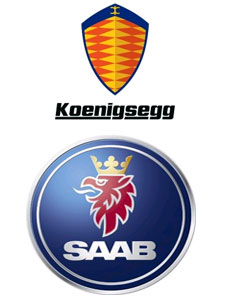 soo do you know any History of any Cars Logos,? Buick's logo originated from the coat of arms of the Buick family (of Scottish origin); a red shield with a checkered silver and azure diagonal line running from the upper left corner of the shield and a gold cross in the lower left corner (the cross had a hole in the center with the red of the shield showing through), and in the upper right corner was an antlered deer head with a jagged neckline. The logo underwent many revisions, then in 1960 the logo was changed to three shields, to represent the three Buick models in production at the time (LeSabre, Invicta, and Electra). 30 / M / Cali-4-Nyaaahhh~! of the Bavarian flag are blue and white cases. Thanks helloneko24 for the info. 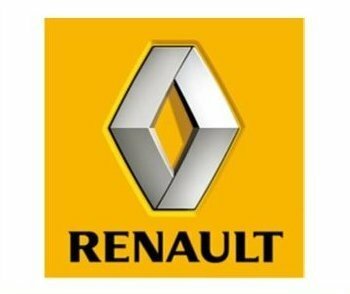 Renault is a French automaker producing cars, vans, buses, tractors, and trucks. 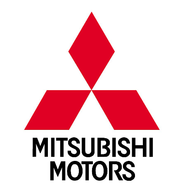 Due to its alliance with Nissan, it is currently the world's 4th largest automaker behind General Motors, Toyota and Ford. It owns the Romanian automaker Dacia and the Korean automaker Renault Samsung Motors. The company is well known for numerous revolutionary designs, security technologies, and motor racing. 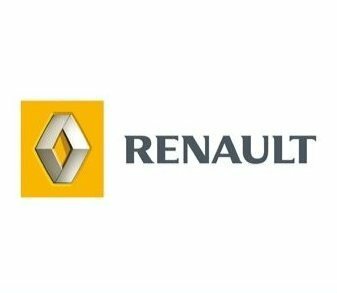 Producing cars since late 1898, the Renault corporation was founded in 1899 as Société Renault Frères by Louis Renault, his brothers Marcel and Fernand, and his friends Thomas Evert and Julian Wyer. 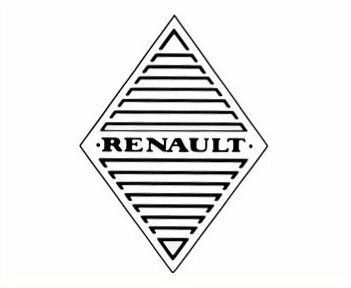 1900 - The first Renault logo designed in 1900 features the initials of the three Renault brothers - Louis, Ferdinand and Marcek drawn on a medallion. 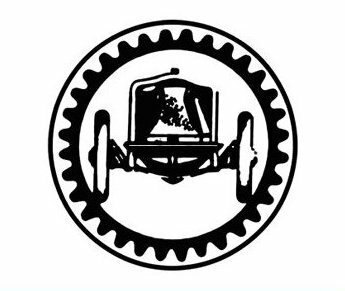 act and began large scale production of its vehicles changed its logo to represent the front end of a car enclosed in a gear wheel. 1919 - Towards the end of World War I, Renault started manufacturing tanks. 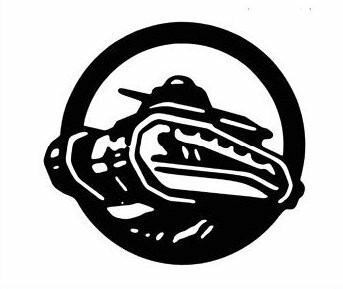 In 1919, the company replaced its logo with the image of a tank. 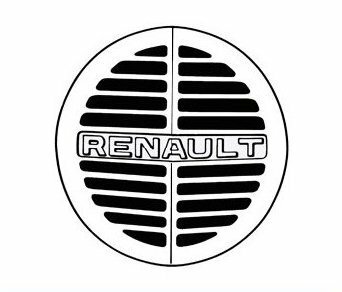 1923 - In 1923, the company replaced its tank logo with the Grille-Shaped logo and introduced the name of the car "Renault" in its logo for the first time. 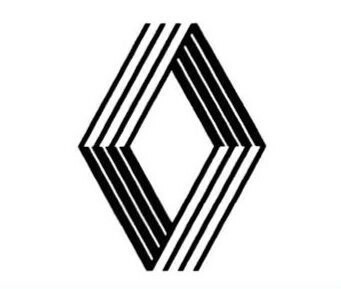 1925 - In 1925, the diamond replaces the circle and Renault becomes the "diamond brand" and is called the same today. 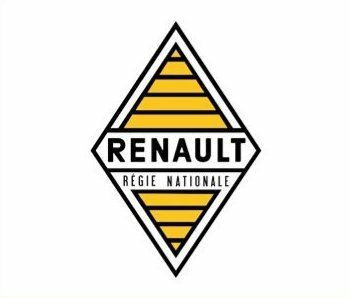 1946 - In 1946, the brand was nationalized becoming "Regie Nationale des Usines Renault". This name is immediately added to the brand diamond, which is now Yellow. 1959 - The term "Regie Nationale" was dropped in 1959. 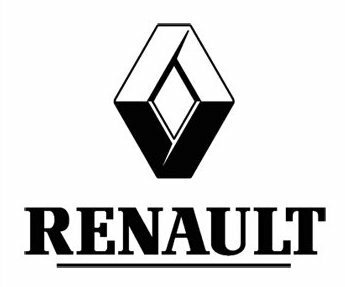 1972 - In 1972, Renault modernized its logo. The designer, Victor Vaserely redesigned the diamond in the shape of a dynamic 3-D diamond. 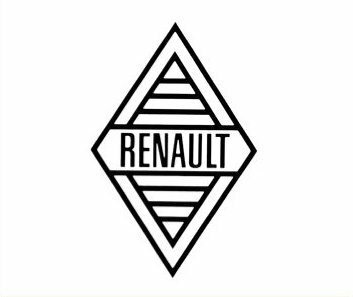 1992 - In 1992, the logo is enlarged and produced in relief, as part of Renualt's drive for progress, quality and innovation. 2007 - In 2007, Renault begins a wave of 26 vehicl launches. 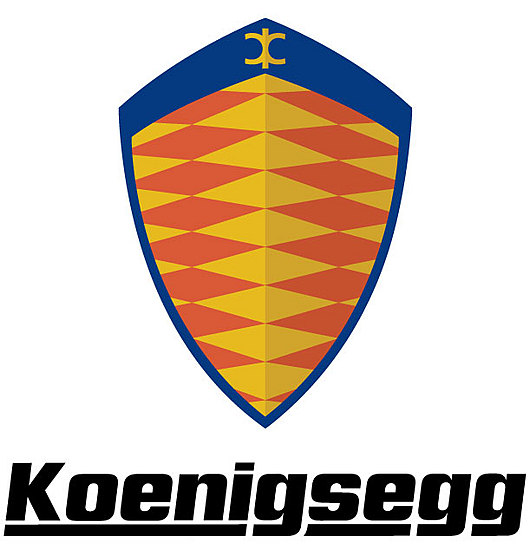 The logo is currounded by a Yellow square - a symbol of quality. 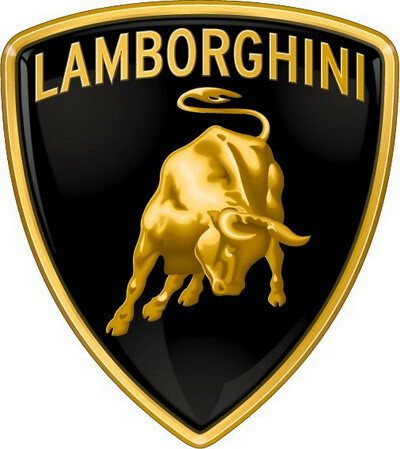 The founder of Lamborghini, Ferrucio Lamborghini, had a passion of bull fighting, as evidenced by the logo chosen for his car company - a charging bull. Mr. Lamborghini also carried this theme over to the names of his cars, almost all of which were named after eithera breed of fighting bull or a paritcular bull. The Prancing Horse was a symbol used by Count Francesco Baracca, who was an ace fighter pilot of Italian Air Force during World War 1. Count Francesco Baracca used the Prancing Horse symbol at the sides of his plane. On June 17, 1923 Enzo Ferrari met Baracca’s mother Countess Paolina, after winning a race at Savio track in Ravenna. Countess Paolina suggested that Enzo should use the symbol of prancing horse, as it would bring good luck. It was not until 1940, that Enzo Ferrari began to use the symbol. Vehicles were originally sold under the name "Toyoda", from the family name of the company's founder, Kiichiro Toyoda. 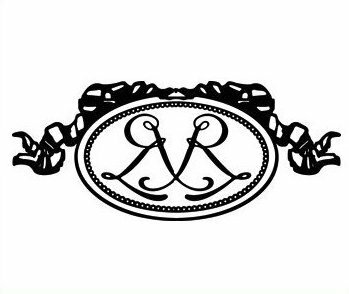 In September 1936, the company ran a public competition to design a new logo. Out of 27,000 entries the winning entry was the three Japanese katakana letters for "Toyoda" in a circle. But Risaburo Toyoda, who had married into the family and was not born with that name, preferred "Toyota" because it took eight brush strokes (a fortuitous number) to write in Japanese, was visually simpler (leaving off two ticks at the end) and with a voiceless consonant instead of a voiced one (voiced consonant is considered "murky" or "muddy" sound compared to the voiceless consonant, which is "clear"). Since "Toyoda" literally means "fertile rice paddies", changing the name also helped to distance the company from associations with old fashioned farming. The newly formed word was trademarked and the company was registered in August 1937 as the "Toyota Motor Company". a Chinese contractor codenamed "Hei".